The Links of GlenEagles‘ popular ‘FREE Round of Golf when you bring a Friend‘ promotion is back for 2017! This is the 10th year they’ve been running this promotion. 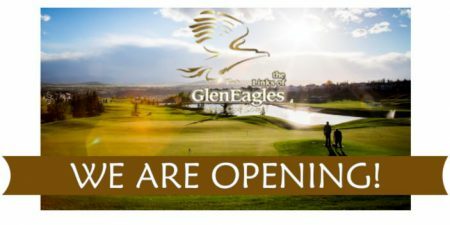 The Links of GlenEagles will be opening on full greens on Friday, March 24, 2017. It’s their 3rd March opening in a row. The only 3 times they have opened in March in 20 years! 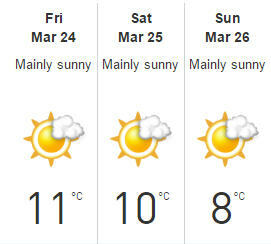 It’s suppose to be nice and sunny this weekend so dust off your clubs and try to get out if you can. Links of GlenEagles is offering extra big rate breaks this weekend (August 5-9, 2016)! Save up to $50 off green fees! You can book a tee time online now or by calling the pro shop at 403-932-1100. Click here to visit GlenEagles website for more details about the course. 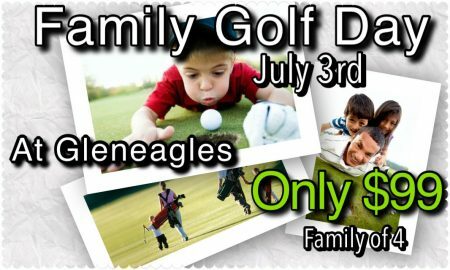 Links of GlenEagles is having a Family Golf Day on Sunday, July 3, 2016 after 6pm. You can book a tee time online now or by calling the pro-shop at 403-932-1100. 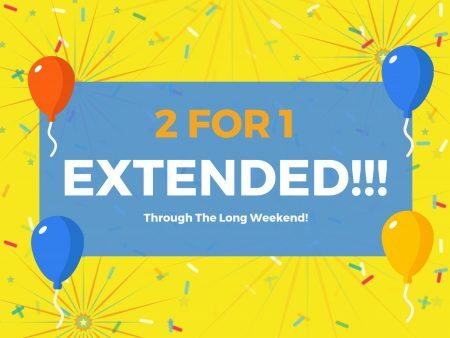 Links of GlenEagles is offering Canada Day long weekend rate breaks! Save $40 off green fees this weekend from July 1-3, 2016! 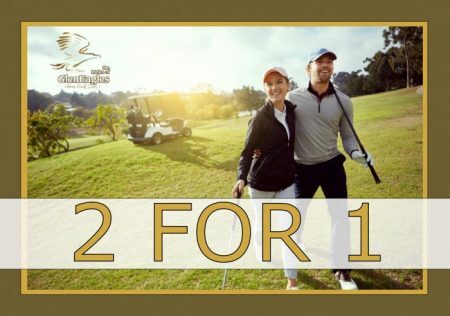 The Links of GlenEagles’ popular ‘FREE Round of Golf when you bring a Friend‘ promotion is back for 2016! Hurry, this is a limited time offer and will end as soon as all 4,000 certificates have been claimed. All 4,000 certificates were claimed in less than 7 days last year so don’t miss out! This is our 9th year running this promotion, We have always given out over 4,000 certificates in less than a week! Here are the restrictions, simply fill out the form and then get a coupon by email to use. Can you believe it? 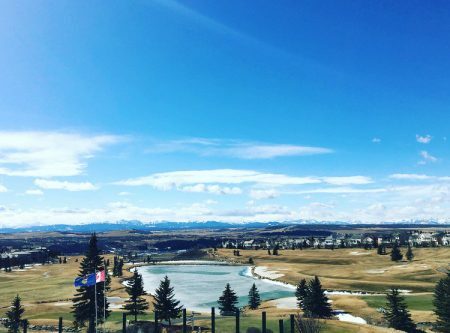 Golf is already back in Calgary for 2016! It’s the earliest course opening that I can remember. 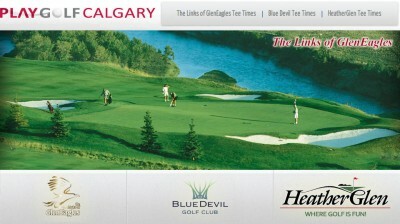 Play Golf Calgary is opening all of their courses this week, all of them on full greens! This will be their earliest opening ever. To open the course or not is always a difficult decision every spring. This spring was an even greater challenge as the winter has been incredibly mild. There are many factors to consider, how the turf faired over the winter, how wet the course is, is the frost out of the ground enough, are the greens thawed by the sun in the mornings. We factor in all of these and then watch the forecast like a hawk. I personally have 5 different weather apps on my phone, and not surprisingly they are typically different. We look for trends and patterns and a major factor is the overnight temperatures. If you pull the tarps and things get to -10 or colder it makes for some tense times. Once everything aligns as they have this spring you have to ramp up the staff, start making calls and see who is available. We have only a few days to pull tarps, mat and roll the greens, take out garbage cans, benches, tees, flags etc. We also need to wash and gas a fleet of 80 carts, get the proshop put together and put a schedule together last minute with the handful of staff that can start this early. We then need to order pop, beer, food, fire up the pop machines, draft lines, ovens, coffee makers etc. All of this takes an intense amount of effort from our team in a handful of days. Click here to visit PlayGolfCalgary.com to book a tee time.